ArcheMedX applies behavioral science to transform learning and generate actionable insights. Accelerate site initiation, improve clinical trial operations, and increase patient recruitment. Improve knowledge and retention, increase clinical competence, and accelerate practice change. Design and deliver more effective education and training by transforming traditional content into more personalized and highly engaging learning experiences. 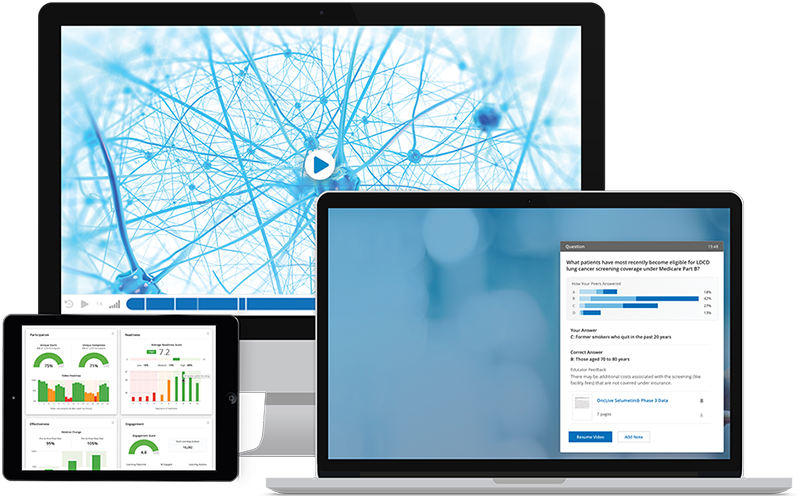 Generate actionable insights from the unique behavioral data revealed by learners as they engage in the platform. Over 35,000 clinicians have increased their knowledge, competence, confidence, and readiness with ArcheMedX.